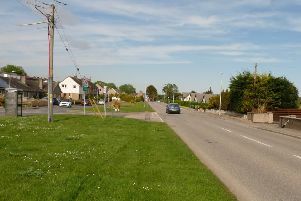 Police have still to name a man who died after a motorcycle accident in Aberdeenshire. The victim, in his 50s, was involved in the single vehicle crash on the A93 between Glenshee and Braemar. It happened around 1.45pm on Friday. The road was closed while investigations were carried out. Police are appealing for witnesses.